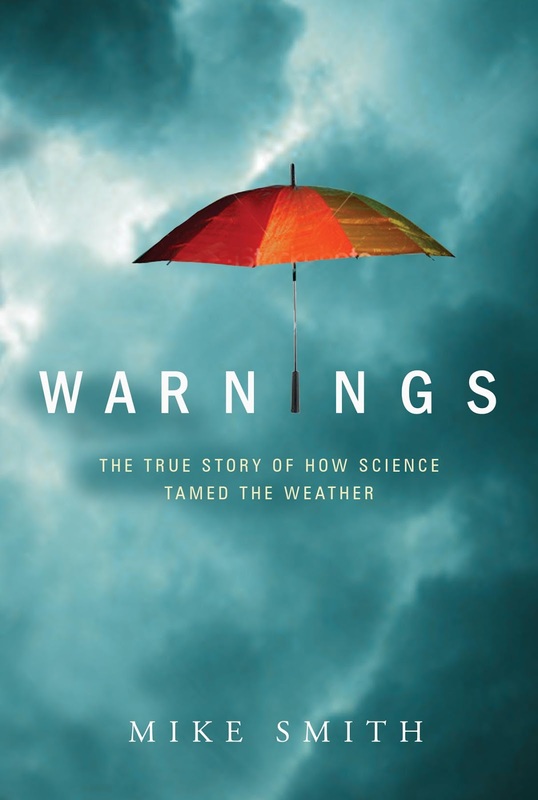 MSE Creative Consulting Blog: "I Highly Recommend This Exceptional Book"
So said Dr. Roger Pielke, Sr. in his review of Warnings: The True Story of How Science Tamed the Weather. I did not expect, however, that I would be riveted to such a truly outstanding contribution to the history of meteorology! Still time to get a copy for Christmas. Click here.